Dating the It Guy is Live Now! “Seriously? I wonder if she applied there because Brendon did,” I said. “Margaux, shut up,” Kylie said. I hoped Lauren was just trying to follow Brendon, but what if they had planned this whole thing while they were dating? What if he convinced her to apply there so they could go to college together, wear matching American flag sweaters with big scarves while drinking hot chocolate, and jump into leaf piles just like a preppy clothing catalog. At least now I didn’t have to worry about them reciting poetry to one another in South Bend, but still, what if they had made plans to go to school together? Kylie was trying to make me feel better, but Lauren was far from pathetic. After all, she was pretty much the “Most Likely to Succeed” poster girl. While she was out overachieving and saving the world without messing up her perfect, bouncy hair, I was trying to get through each day. I tried to push away the image of Lauren and Brendon holding hands and drinking hot chocolate under a stadium blanket. 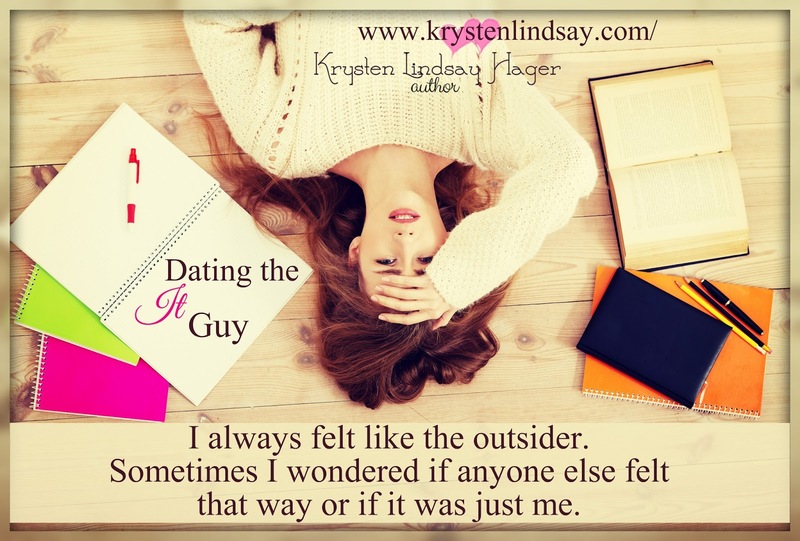 Bio: Besides mining her teen years and humiliating moments for her novels, ​Krysten is a also a book addict who has never met a bookstore she didn’t like. She’s worked as a journalist and writes young adult, middle grade, new adult, and adult fiction as well as humor essays. She is originally from Michigan and has lived in Portugal, South Dakota, and currently resides in southwestern Ohio where you can find her reading and writing when she’s not catching up on her favorite shows (she's addicted to American Dad to the point where she quotes episodes on a daily basis and also loves Girl Meets World). She's also a third generation Detroit Lions fan. Krysten writes about friendship, self-esteem, fitting in, frenemies, crushes, fame, first loves, and values. 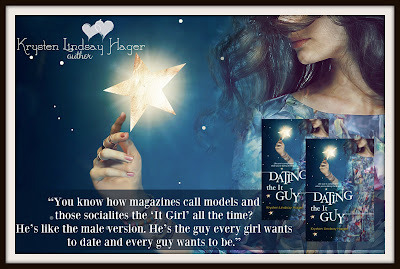 She is the author of True Colors, Best Friends...Forever?, Next Door to a Star, Landry in Like, and Competing with the Star (The Star Series: Book 2). 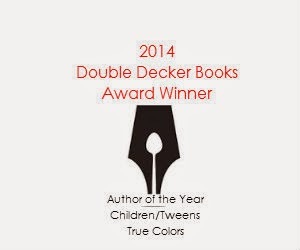 Her debut novel, True Colors, won the Readers Favorite award for best preteen book. Krysten's work has been featured in USA Today, The Flint Journal, the Grand Haven Tribune, the Beavercreek Current, the Bellbrook Times and on Living Dayton. 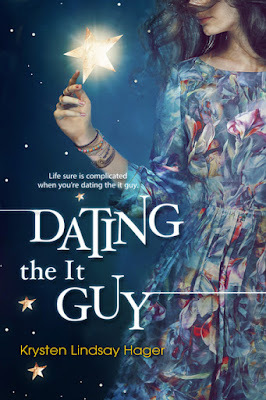 From Teenage Book Recommendations in the UK: "This is a fantastically relatable and real book which I feel captures all of the insecurities and troubles which haunt the modern teenage girl. It is about a young model who has to go through tough times when she is torn between a life as a model and managing her friendships. You learn which friends she can most trust and which will create the drama typical of teenage life. Follow the life of Landry and try to see if you can find out which are her true friends before their true colours are revealed. This book is all about relationships, hopes and truth. 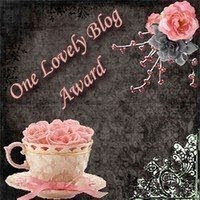 I loved this book!"